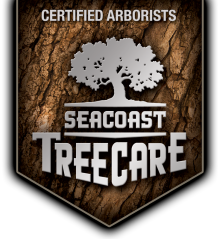 Seacoast Tree Care believes Trees are Treasures. And we’re their guardians. We started this business based on these beliefs. We’ve always hired only the best and brightest; people who share our passion for excellence and for the trees, landscapes, and the environment entrusted in our care. Our growth has been predicated by continuous improvement. Our goal was never to be just another tree care company. We wanted to lead the way in service and industry innovation. We value: Safety, a drug-free workplace, training, delivering comprehensive tree care services, integrity, superior service, and competitive pricing.